Today the market has become an eagerly anticipated weekly event for a new band of loyal regulars, who revel in the chance to buy some of the region’s finest produce, even before it is sold at a premium in our top restaurants. 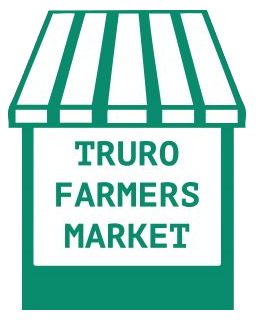 Today’s market also provides a memorable experience for the succession of spellbound visitors, who happen across the sea of bright blooms, plump fruit and vegetables, famous local cheeses and meat reared on fine Cornish pastures. It’s a fulfilling experience – talking to the farmers and producers, sampling the wares and enjoying the atmosphere of the market – and the quality is really outstanding. 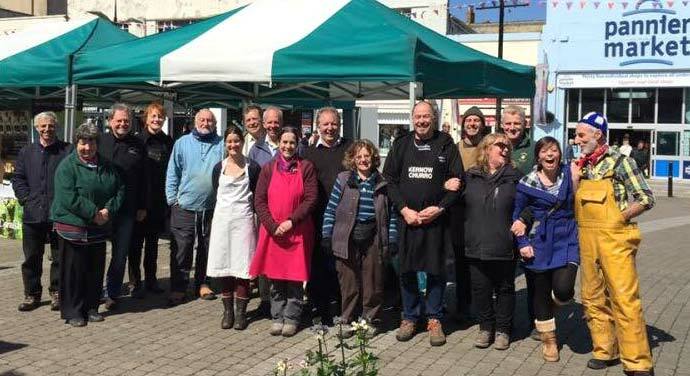 A friendly welcome is guaranteed from the traders, some of whom are truly artisan in scale and others who are courted for their produce by the famous chefs of Cornwall and beyond. These characters are part of Truro’s ongoing promise of a vibrant city centre, offering a thriving alternative to a car-bound tour of the ring of out-of-town stores. We hope you’ll pay a visit soon….